AT YOUR LOCATION OR OURS! 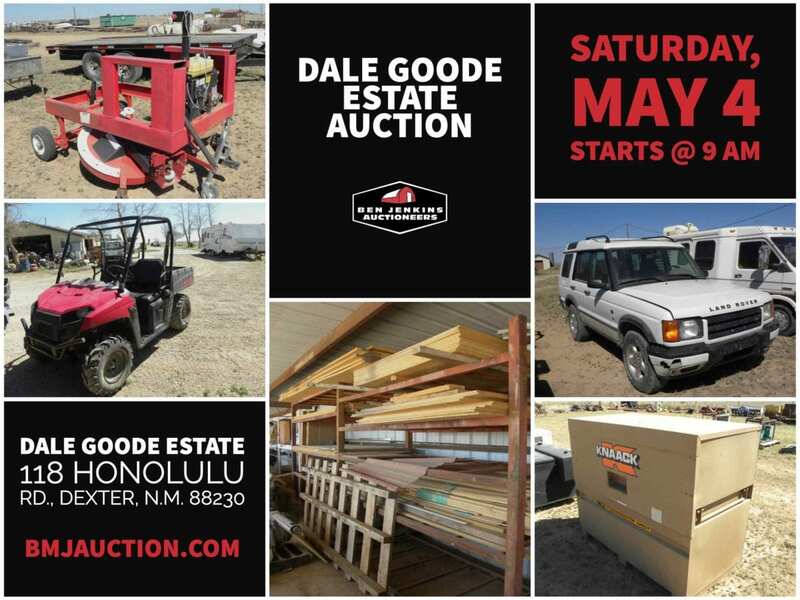 Dale Goode was a life long resident of Roswell New Mexico and the owner of Goode Construction. 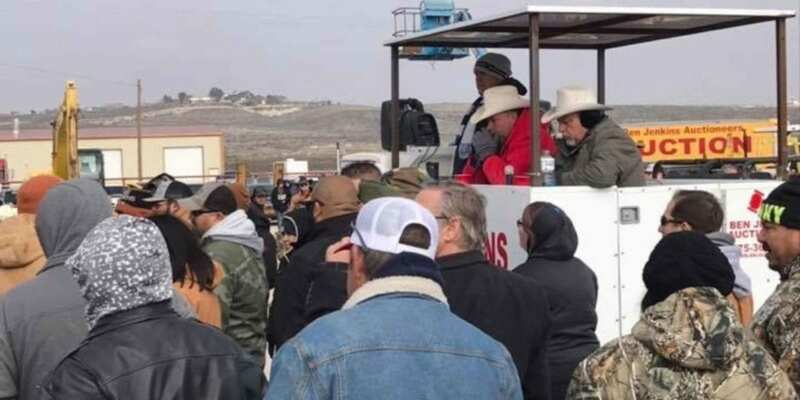 Due to the untimely death of Mr. Goode, Ben Jenkins Auctioneers is holding a public auction to liquidate Dale’s large variety of good used items. 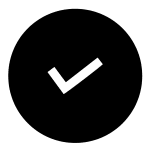 Some items include: Construction, Welding, Fabricating Equipment, Structural Building Materials, Tractors, Forklifts, Sky Track Lift, Man Lifts, Shop Tools, Generators, Air Compressors, Welders, Ladders, Cutting Torch’s, just to name few things. Storage unit auctions occur when people are delinquent on their monthly storage rent or leave belongings behind when they vacate the unit. 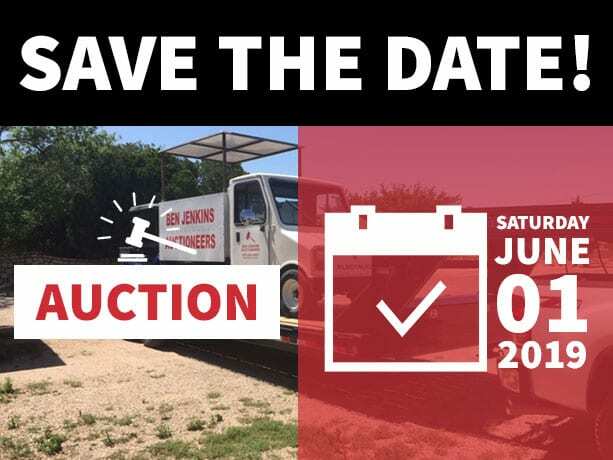 To free up space for new people to rent, Ben Jenkins Auctioneers will be working with DSC Storage to auction off the items in each unit. 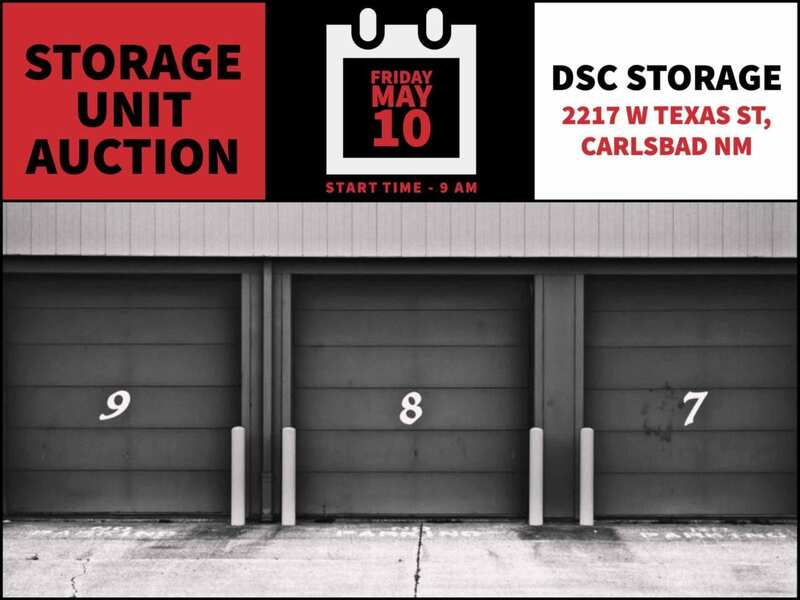 Call DSC Storage with any questions about the Storage Auction at (575) 885-2431. Contact Ben Jenkins Auctioneers for more details. 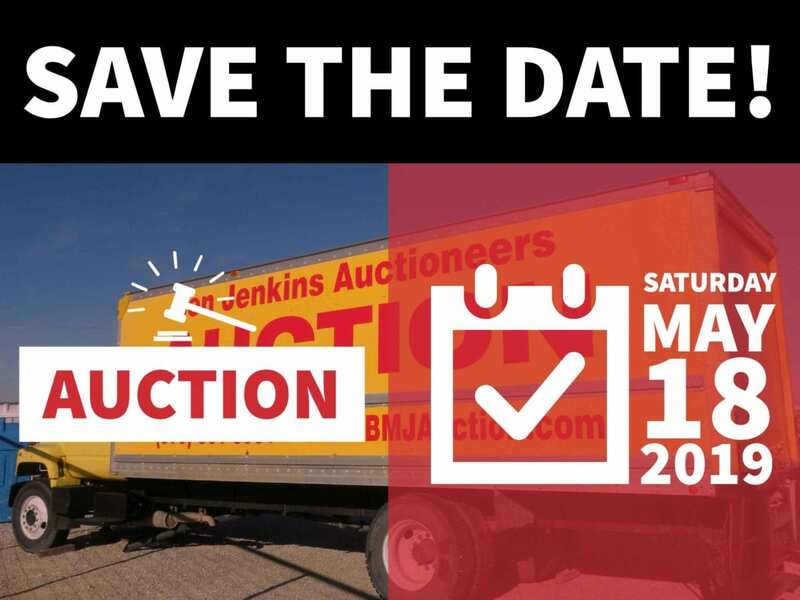 Conceived on over forty years of experience, Ben Jenkins Auctioneers is your go-to auctioneer in New Mexico and Texas. We have conducted auctions of all sizes and types. We are ready to go to work for you! 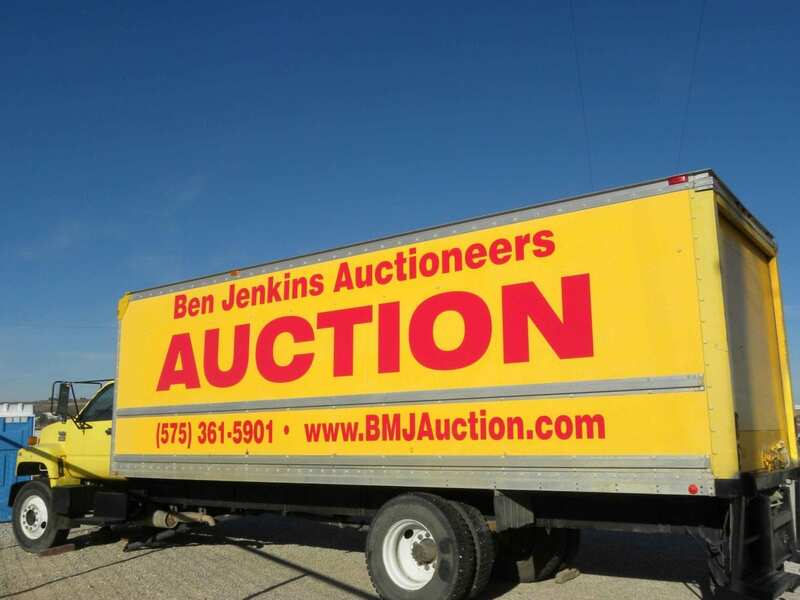 Ben Jenkins Auctioneers does not charge or collect buyers fees. What you bid is what you pay. 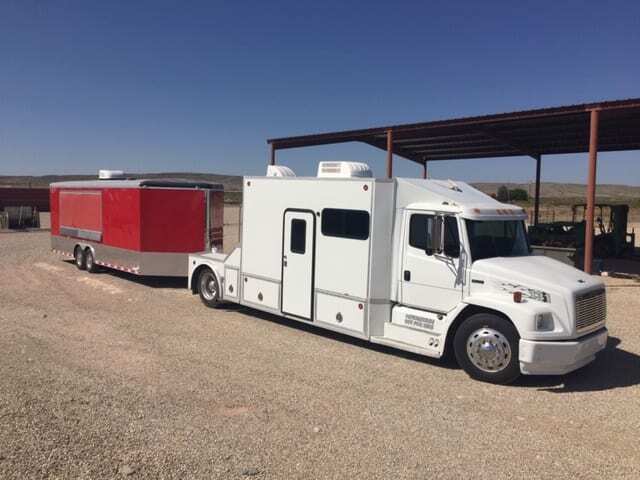 Farm Tractors, Heavy Equipment, Vehicles, Trucks, Pickups, Cars, Boats, Farm Equipment, Motor Homes, RV’s, Trailers, Welders, Industrial Equipment, Ranch Equipment, Bulldozers, Graders, Loaders, Dump Trucks, Construction Equipment. 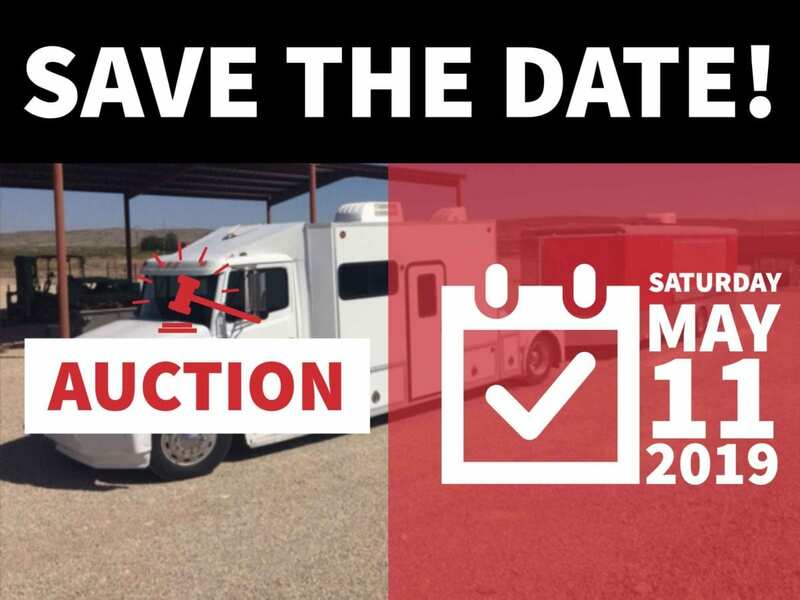 We conduct live on-site auctions at your location, complete with mobile auction office and equipment. Our advertising options are unlimited for your auction with our services. We offer plans to fit any budget.